If I’m selected to visit Queensland, the first thing I’ll do even before my arrival is realize a long-time dream of visiting the Land Down Under. Years ago, a friend and I vowed that we’d go to Australia to celebrate our 30th birthdays. That magical number has come and is well gone, yet my desire to travel south of the equator is just as strong and has yet to come to fruition. Until now. After settling into the realization that I am indeed in Australia, it’ll quickly be time to get moving and enjoy all that I can of what Queensland has to offer under its 300 days of sun – in five days. An avid ocean lover, my first must-do is snorkel the Great Barrier Reef. Who knows, maybe I’ll freshen up my SCUBA certification and dive down under. I can’t wait to see for myself all of the colorful undersea creatures that call the reef home. I’m especially hopeful to catch glimpse of sea turtles and manta rays, and if I happen to hear whale songs off in the distance, I’ll be the happiest girl alive! Above the water’s surface, surf lessons are certainly in order. 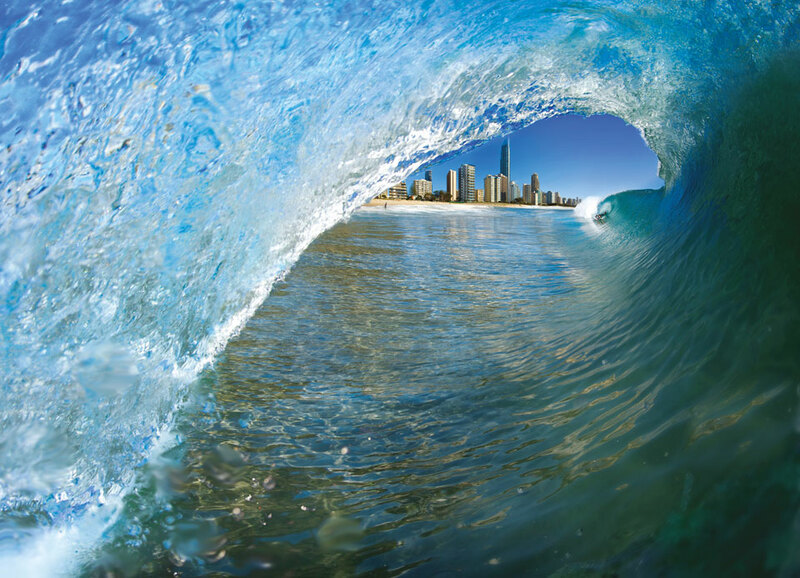 I’ve taken lessons a couple of times in the past – in California and Hawaii – and with some of the world’s best surfing right here on Queensland’s Gold Coast, I’m sure to hang 10…with a little help from a pro, anyway. Afterwards, soaking in some rays on the beach will definitely be in order. 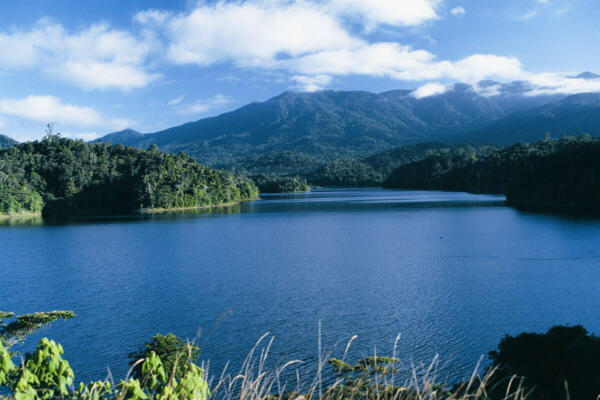 Back on land, a hike through the Central Eastern Rainforest Reserves (now known as the Gondwana Rainforests), a UNESCO World Heritage Centre, will be amazing. I can almost hear the powerful waterfalls plunging into the emerald pools below. And if jungle surfing is available, I’ll be more than ready to zip amidst the trees! I can’t imagine anything cuter than snuggling up with a koala bear at the Australia Zoo in the Sunshine Coast area. I’ll certainly be missing my pup at home and will have plenty of love and cuddles to share with the furry little boy or girl. All this adventure is sure to make a girl thirsty! Fortunately, Australian wines are my favorites, and there are plenty of wineries to choose from throughout the area. 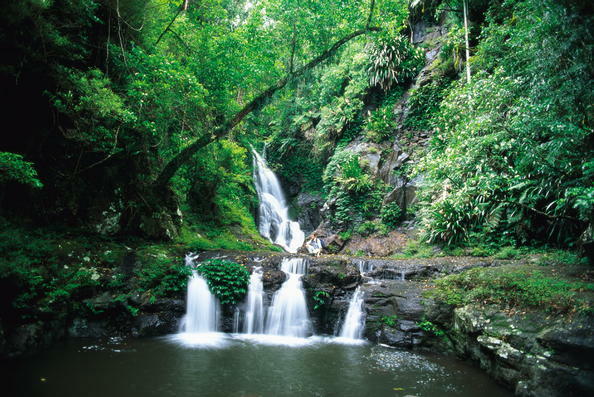 I’ll certainly want to visit those found along the Gold Coast Hinterland wine trail, as well as the blossoming Sunshine Coast region. Of course, I’ll need to sample the gourmet local fare along the way, too! The perfect way to finish my Australian stay will be to retreat to a luxurious spa that blends ancient Aboriginal traditions, indigenous plants and oils, and unique therapeutic services, leaving me time to reflect upon the incredible five days I’ve spent in the magical place of Queensland. Many thanks to Tourism and Events Queensland, Delta Vacations and Johnny Jet for the opportunity to create my dream itinerary in Queensland – what fun!